Sixth Form is an exciting and demanding time. Our aim is to help students achieve their full academic and personal potentials, and to prepare successfully for the transition to university. We encourage students to develop a strong independent work ethic and to take responsibility for their own learning. 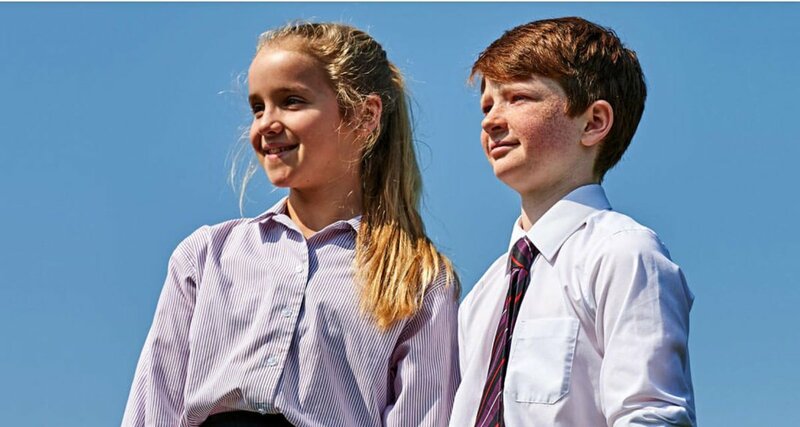 However, we recognise that their eventual success depends upon us providing close academic and pastoral support to help them develop the skills they need, and this is where we excel. Small academic classes – with an average class size of 10 students – with teaching tailored to the individual are a central part of our provision. Students have a dedicated tutor for two years. Each tutor looks after around 14 students. Each student meets daily with their tutor for advice, encouragement and support. We monitor the progress of students closely during their time here. Formally, this is achieved through regular grading, written reports, feedback data on exam results and parents’ evenings. Informally, we encourage an ongoing dialogue between students, parents, pastoral staff and teachers to maintain focus and momentum. Sixth Form is an opportunity for students to specialise and to construct their own curriculum. Subject-specific knowledge and understanding are crucial, but equally important are the core skills that enable pupils to work effectively with others, interrogate data confidently, use technology effectively and communicate persuasively. We place great importance on instilling the attitudes and practices of good scholarship. This shines through in our students’ commitment to investigation, experimentation, creativity and reflection. All students benefit from completing some university-style research under the direction of a supervisor. Towards the end of the Michaelmas term of the Lower Sixth, students choose whether to complete a Perse Rouse Research Award project (internally assessed), an Extended Project Qualification (EPQ – externally accredited) or possibly another alternative, such as a CREST award project. Through each of these avenues students experience a refreshing and rewarding opportunity to produce a high-level piece of independent research in almost any topic or subject area. Many academics, medics and scientists visit The Perse each term to share their own research with students and inspire their efforts through our 42 programme of visiting speakers. Our 100-plus clubs and societies include several dedicated to Sixth Formers. For example, Medical Forum meets regularly to help students prepare for a career in medicine, dentistry or veterinary medicine, while the F.R. Leavis Society encourages inter-disciplinary thought across the arts. Where we encounter or suspect a student has a learning support need, our Learning Support team will assess them and provide guidelines for support to the student’s tutor and teachers.